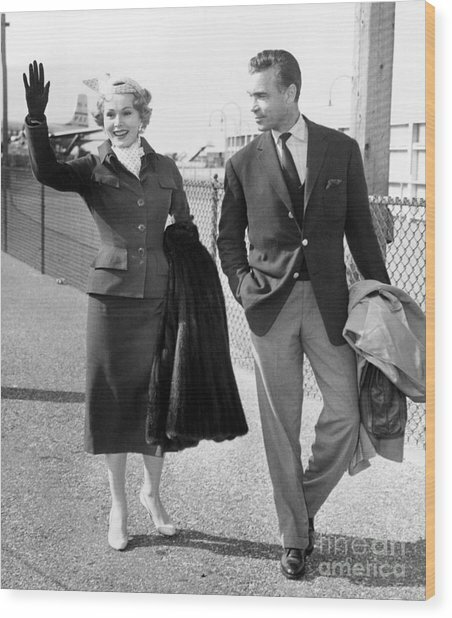 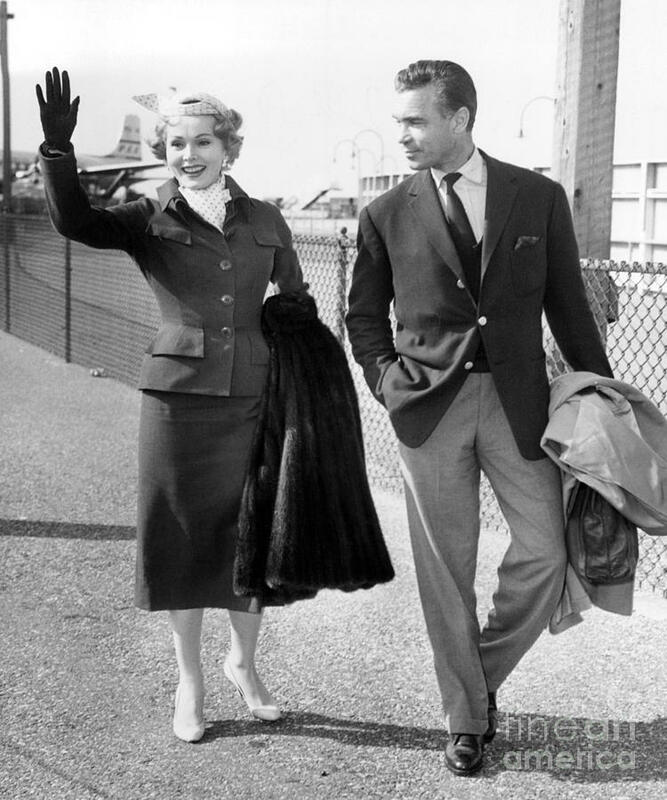 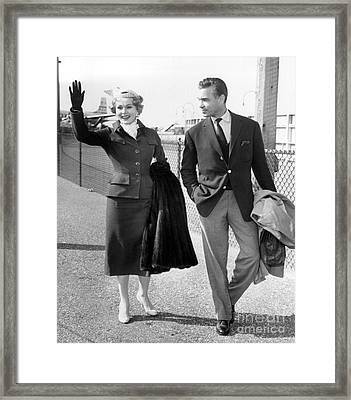 Zsa Zsa Gabor And Porfirio Rubirosa Arrive At Idlewild Airport From Ireland. 1954 is a photograph by Barney Stein which was uploaded on July 25th, 2016. There are no comments for Zsa Zsa Gabor And Porfirio Rubirosa Arrive At Idlewild Airport From Ireland. 1954. Click here to post the first comment.